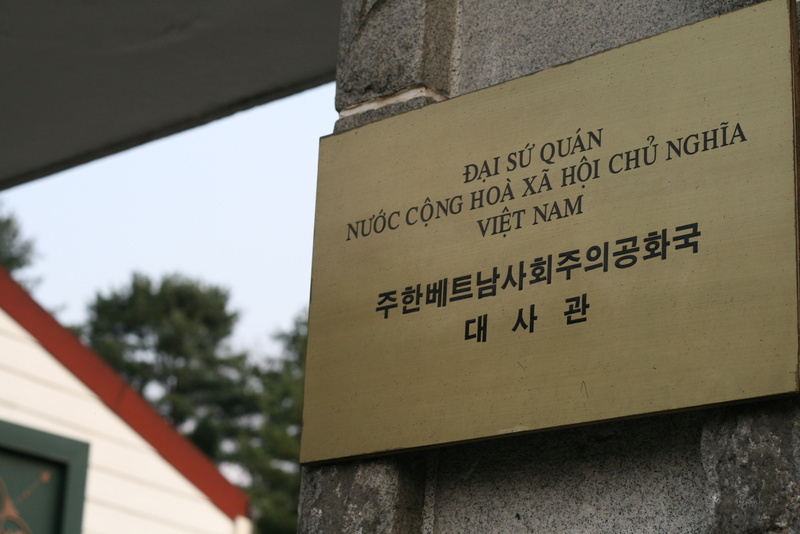 I come from Korea and I heard that South Korean passport holders no need to apply visa for Vietnam, is it correct or not ? 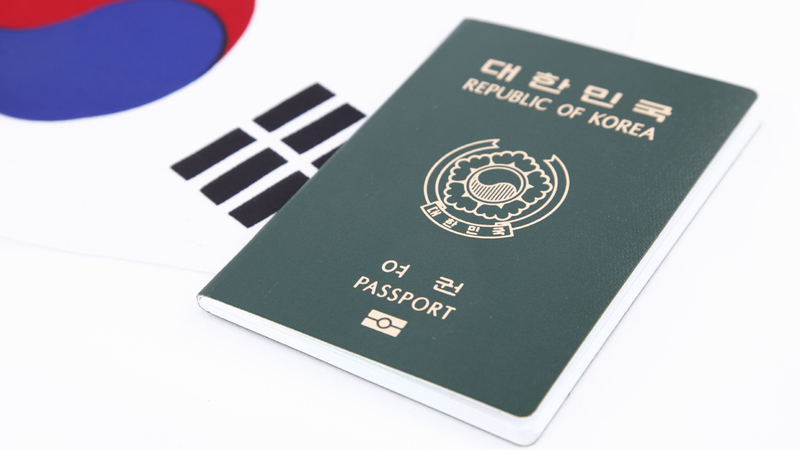 As a South Korea passport holder, you don’t have to apply for a Vietnam visa if you travel to Vietnam and stay in our country within 15 days. Every year Vietnam has many Korean coming to work and doing business. If you have chance to work in Vietnam you can to apply for Vietnam Business visas, applying for Vietnam visa for Korean has become easier forever. How to get Vietnam visa in South Korea? Vietnam visa on arrival is simple and convenient; you do not have to go to Vietnam embassy in Korea as it used to be. It may be convenient for you to contact Vietnam embassy in Korea if you are living in Soul or closer to the office, however, if you are living far away from Soul then applying for Vietnam visa on arrival is probably the best choice for you. Vietnam visa on arrival is a new way issuing Vietnam visas to the world; it is issued by Vietnam Immigration Department be side Vietnam foreign Affair. This way is more advantage than applying for visas from Vietnam embassy because you do not need your visa sticker in advance before you leaving the country. After your application is submitted, the department will check for your case and give you the approval letter. After that you can fly to Vietnam. It means, you no need to travel all the long way to Vietnam embassy in Korea and waiting for your visa approval, you can have this online from Vietnam Immigration Department. You can apply through this website. Simply just going to “Apply Vietnam Visa” button and finish the application form, submit it and you will receive the approval letter within 48 hours. If you fail for the applying, we will send you a full refund of your fees. The Vietnam business visa is normally issued for 6 months; if you need longer than that you can extend it later with Vietnam Department of Foreign Affair or Vietnam Immigration Department when you will have been already in Vietnam.